Bhubaneswar: Eminent Odia singer Chitta Ranjan Jena, popularly known as Chitta Jena, passed away while undergoing treatment at a private hospital in Cuttack this morning. According to sources, Jena, who is all praised for singing many heart touching classical songs, was ailing for a few days now. 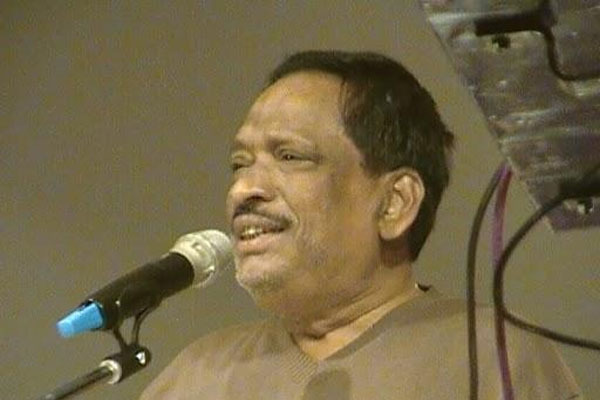 His notable songs include “Mo Priya Tharu Kie Adhika Sundari”, “E Parabata Kunchi Kunchika” and “Kahin Gale Shyamaghana e Ghana Kaala re..”. People belonging to different sections of the society have rushed to his house to pay their last visit to Jena.